Dayle's Community Café | The gospel of giving. Exploiting tax codes in the name of philanthropy. “It’s not just that the megaphones operated by 5019c0(3) groups and financed by a sliver of rich donors have gotten louder and louder, making it harder for ordinary citizens to be heard. These citizens are helping foot the bill. 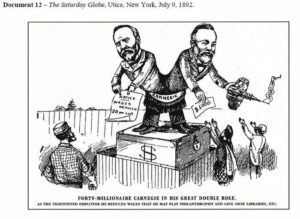 Gospels of Giving For the New Gilded Age/Are today’s donor classes solving problems, or creating new ones? The idea that both liberals and conservatives are exploiting the tax code is small consolation. 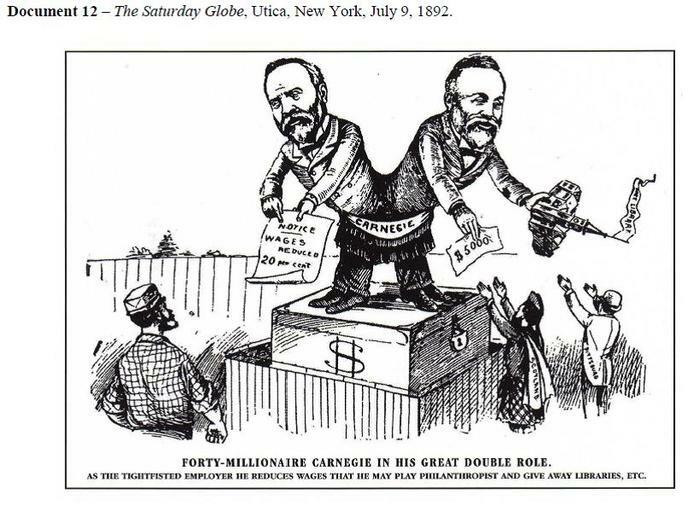 In the spring of 1889, Andrew Carnegie published an essay on money. 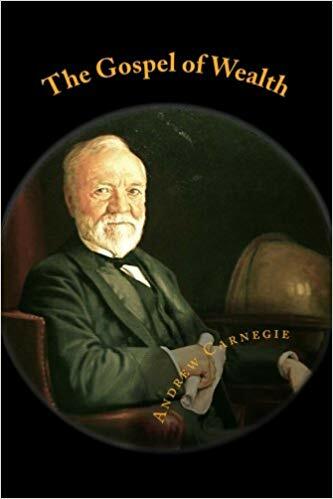 If possession confers knowledge, then there was no greater expert on the subject: Carnegie was possibly the richest American who ever lived. The “Gospel” opened with a discussion of inequity. This was the Gilded Age, and, even as most Americans were struggling to get by, the one-per-centers were putting up “cottages” in Newport. The disparity was, in Carnegie’s view, unavoidable. It was the price of progress, and progress, ultimately, benefitted everyone. As someone who is working to elect a Democrat in a Republican-held congressional district, I asked myself why none of the philanthropists mentioned in Kolbert’s article are working to protect the most basic mechanism of democracy: the right to vote. According to the Brennan Center for Justice, forty-one states have outdated voting machines that are vulnerable to hacking and breakdowns. Officials in thirty-three states told researchers that they didn’t have enough funds to upgrade their systems before 2020. If Silicon Valley is happy to sell voting systems to the government, shouldn’t tech billionaires feel some responsibility for safeguarding them and fixing them, since hacking threatens the liberal, free-market democracy that enabled their companies to succeed in the first place? My first thought upon finishing Kolbert’s article was: Will anyone rescue our democracy with a funds-for-secure-elections drive? Because the federal government hasn’t done so, and apparently won’t.